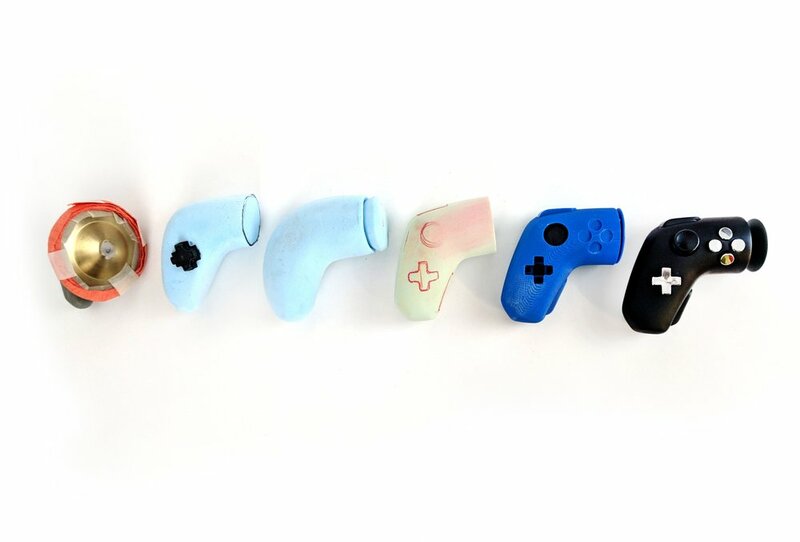 For people with upper limb impairments who choose not to use a prosthetic hand, Forge is a video game controller that is easy to use with one hand and the other residual limb. By flipping one of the joy sticks on its side, Forge enables the user to play with one hand. 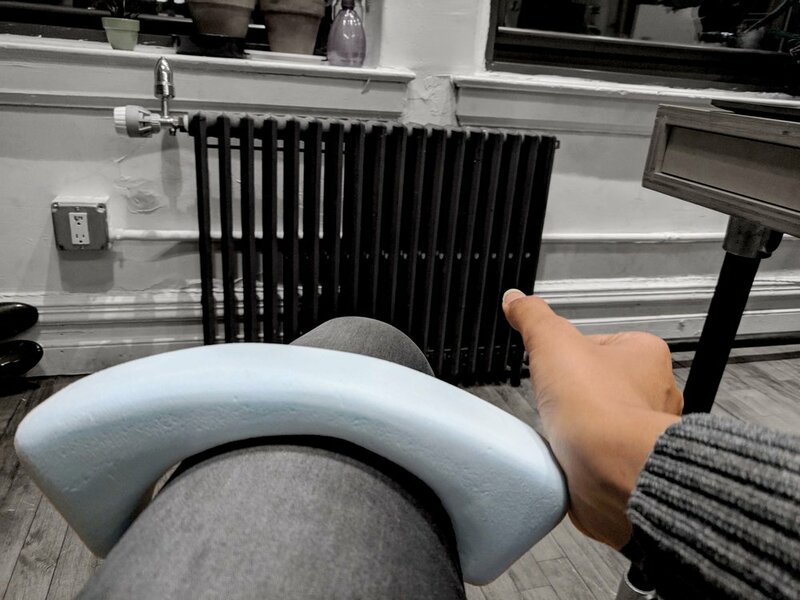 For this project, I focused on designing products that go beyond the basic necessities, looking at recreational activities, since this is an area often overlooked when designing for people with upper limb differences. 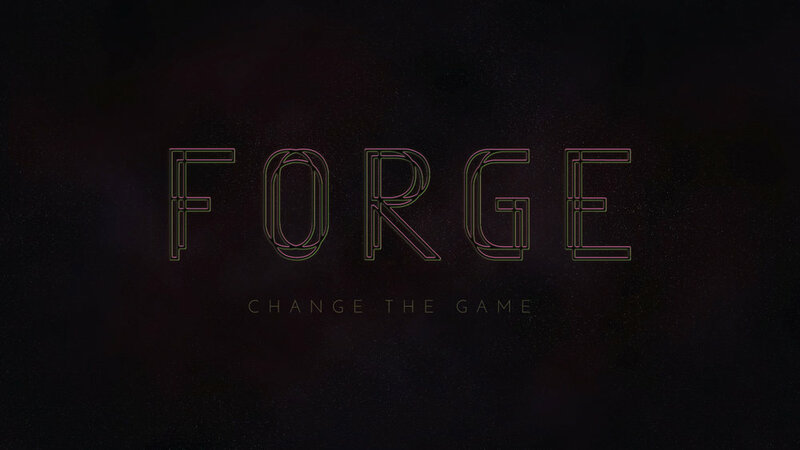 The name Forge is inspired by an X-Men character—a fictional superhero appearing in American comic books published by Marvel Comics. He is a mutant with an unsurpassed brilliance in technology and a bionic robotic right hand and leg. The usage of upper limb prosthetics is not very high. According to an NIH study, documented rates of prosthesis use vary from 27 to 56 percent for upper-limb amputation. This is due to the fact that in the best case scenario, a conventional prosthetic arm offers only marginal functional improvements. This research was validated when I spoke to Gerald, who was born with his right hand missing. He confirmed that he had never used a prosthetic arm throughout his life, but mentioned having a few different attachments for performing certain activities. In most situations, he has learned to use his left hand and stump, including typing on a keyboard, which is the majority of his work, and other day-to-day tasks. He did mention having difficulty with certain recreational activities, like playing a trombone and using a game controller to play video games. Delving further into gaming with one hand, I discovered that this was a common issue for many people. 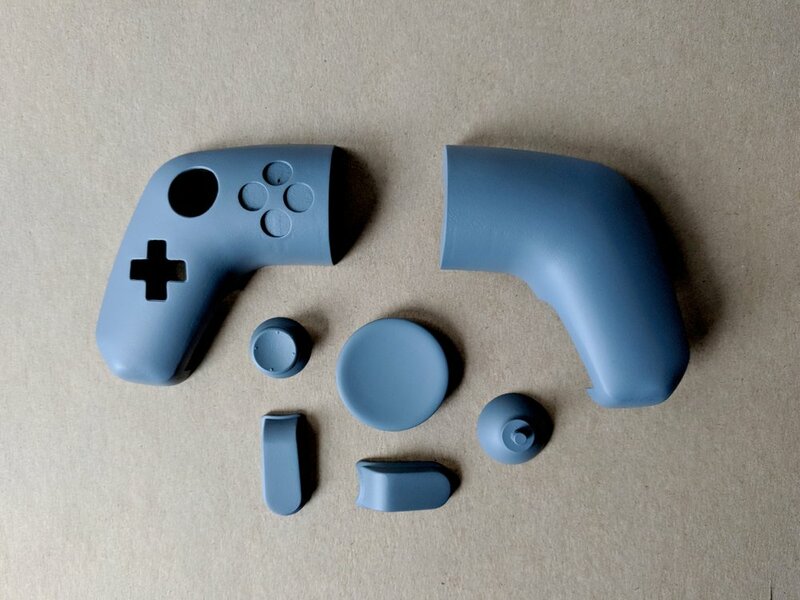 Reading through many sub-Reddits, blogs and other online forums, as well as watching many gamers on YouTube talking about their experience with gaming one-handed, I started developing prototypes. The current options for a one-handed controller are very antiquated. Many people choose to modify a standard controller, hacking the device to attach more buttons on one side and soldering the connections to the circuit board. After several rounds of sketching, prototyping and form explorations, I modeled the final form using Rhino and 3D-printed it to make the final prototype. 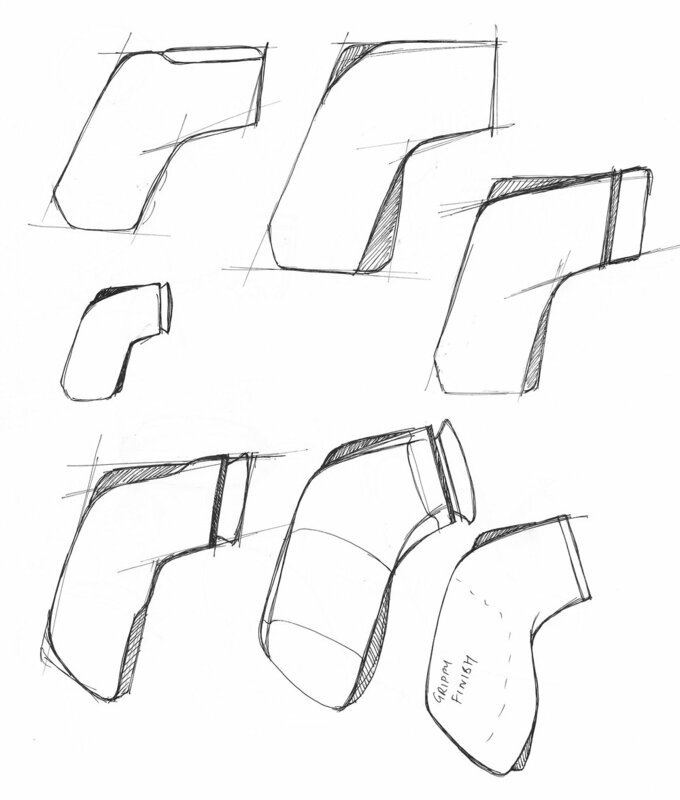 Please see photos of the design process below. 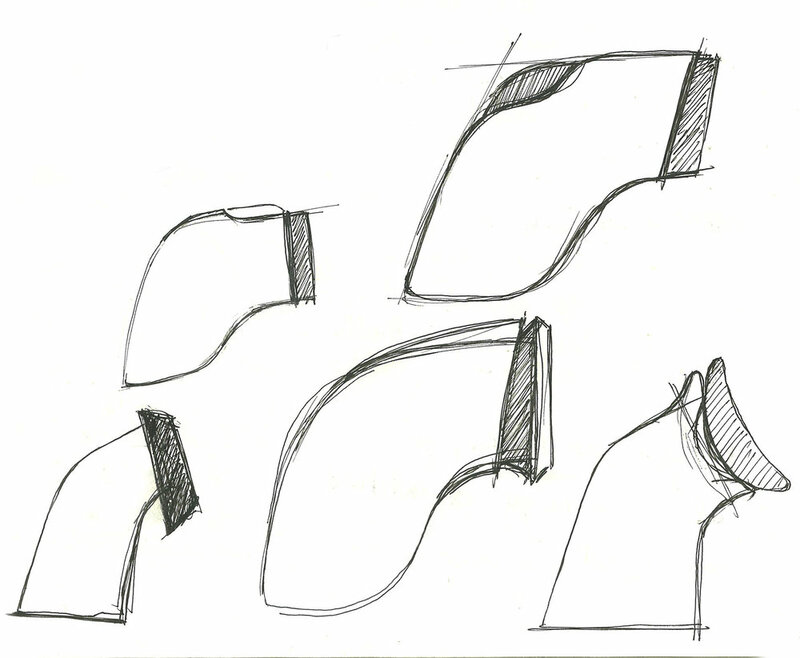 The final design is not ambidextrous—a right-handed and left-handed versions would need to be manufactured separately.